Certainly, every gamer in their life has once played as a first person shooter. I, on the other hand, when I was a kid, I was addicted to playing Half-Life, a classic game that could be the forerunner of the later versions. After growing up a bit, I had an addiction to Counter-Strike and CS: GO, and I think I’ll play CS until I am old with my weak eyes. 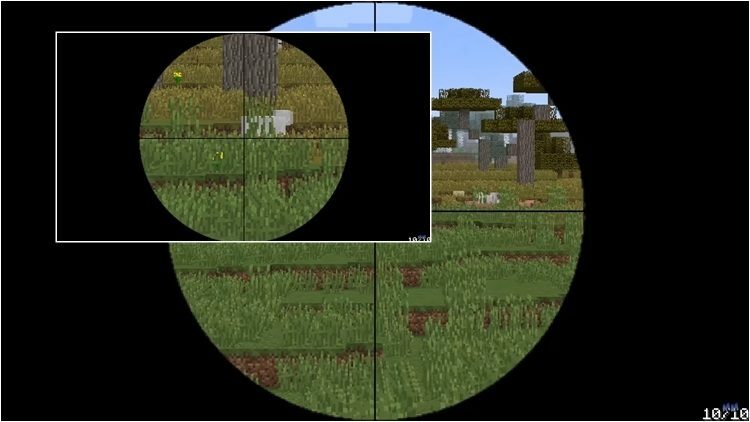 If people fall in love with both Minecraft and Counter Strike, Counter Gun Mod 1.12.2/1.11.2 will be a great mod taking you to the passion of firearms. Pistol round is one of the most important rounds in CS tournament. If we win in that round, it will give us the tremendous economic advantage to win the next 2 round easily. So, please choose a pistol carefully. As you can see, the mod has added almost of everything in CS, from USP guns, desert eagle to an AK-47 or AWP – every gun displaying in the game is reshowed fully as real. 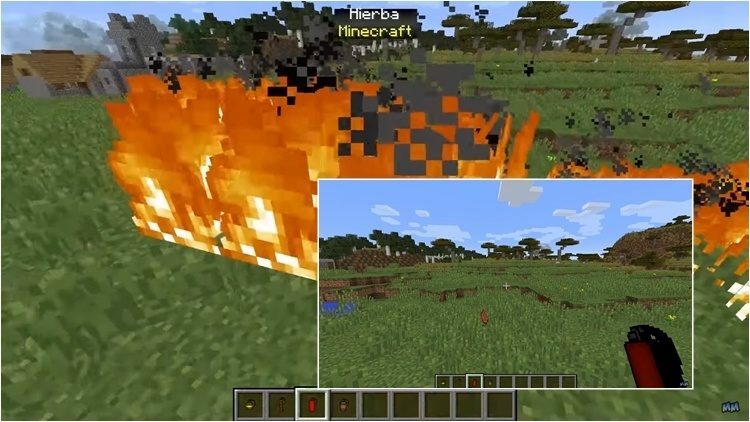 If we usually shoot chickens in Counter Strike, we will shoot pigs in Minecraft while waiting for the enemies. A fantastic mod for the fans of Counter-Strike, right? 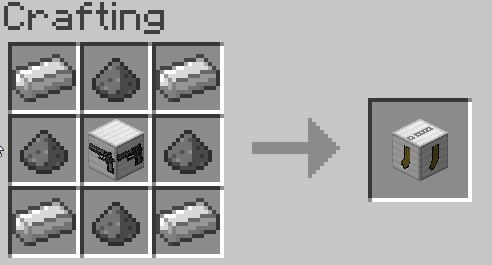 Remember that the guns are powerful, be careful when using this mod. 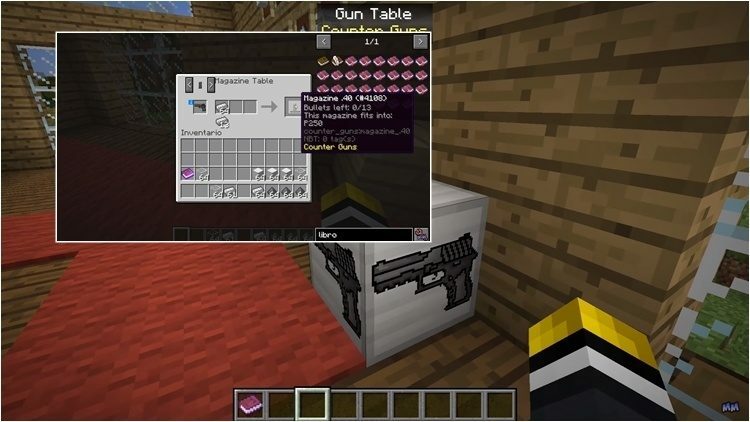 After owing Magazine Table, you can create specific bullets for every guns. Now, fighting! 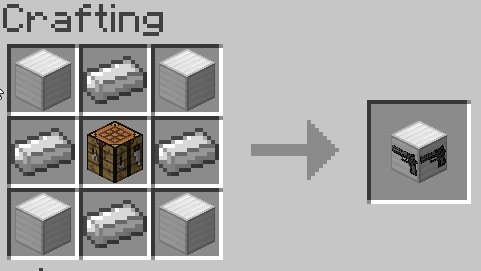 Put Counter-Gun.jar file into mods folder and then run Minecraft. Done!